← Our Website Is Up And Running! The Rigidbot 3D printer is a very unique and affordable 3D printer. 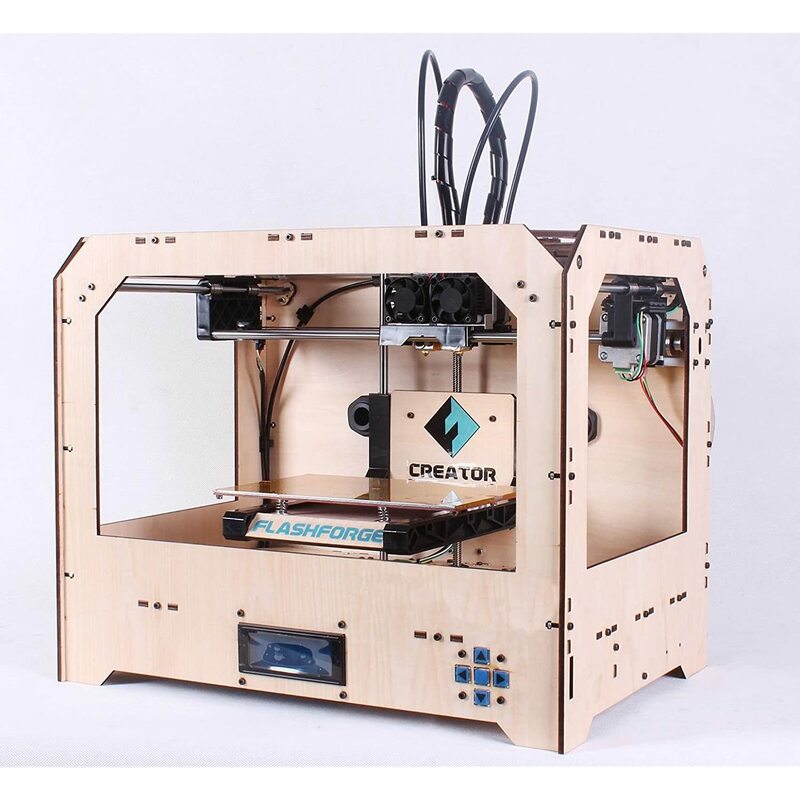 It comes in 2 different sizes and can be ordered either fully assembled or as a kit in which you would have to assemble the printer yourself but is an even more affordable option. We feel as though the best feature of the Rigidbot is that you can use multiple printing materials, even at the same time, and can get the printer for less than $500 US including shipping! READ MORE! This entry was posted in Product Launch and tagged 3D Printers, allabout3dprinting.com, Kickstarter, Rigidbot. Bookmark the permalink.